Situated in the heart of Greenwich Village in New York City, Mamoun’s Falafel has been serving high quality Middle Eastern Food since it first opened its doors to the public in 1971. It is the oldest falafel restaurant in New York and one of the first Middle Eastern establishments in the United States. 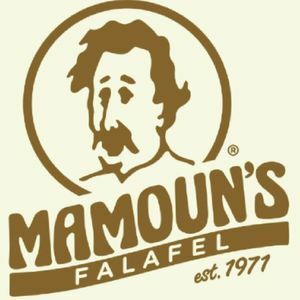 Are you a franchisee of Mamoun's Falafel?